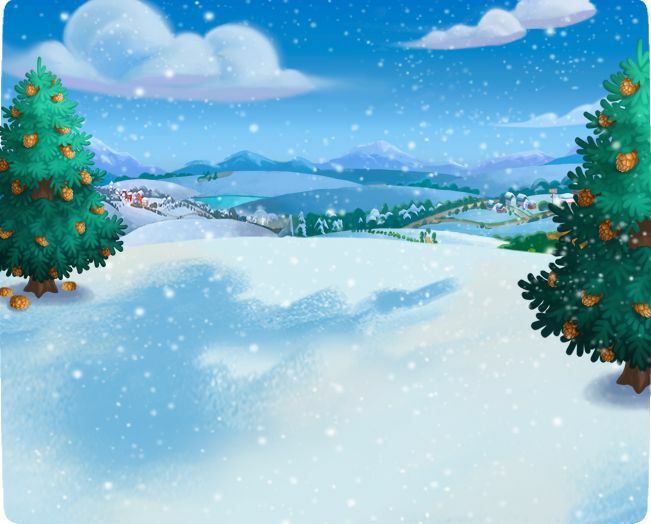 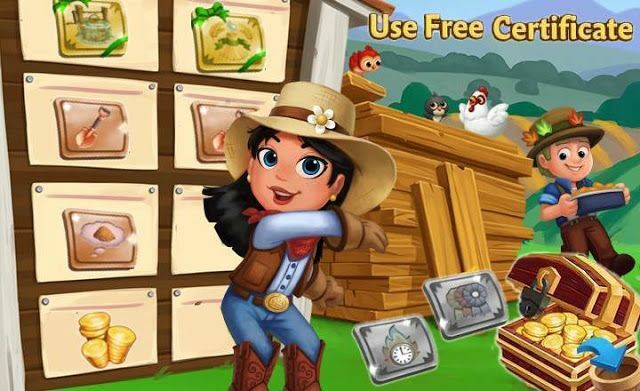 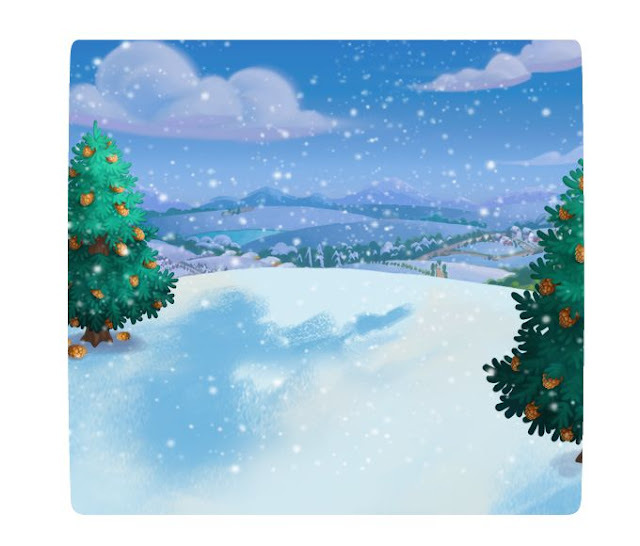 Home Farmville 2 Farmville 2 News Slider FarmVille2: Build Your Winter Workbooth! 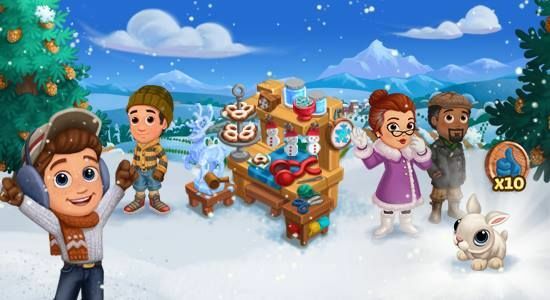 FarmVille2: Build Your Winter Workbooth! 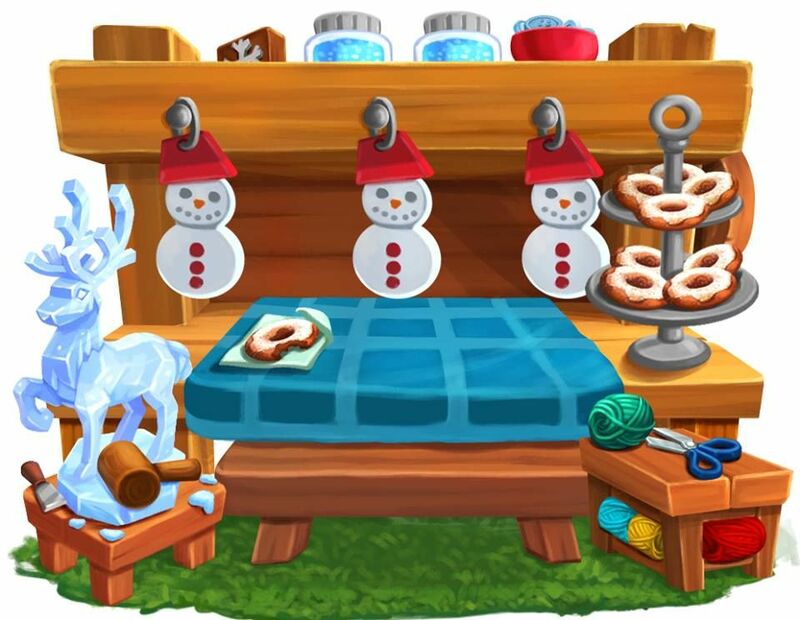 Build the Winter Workbooth on your farm. Host 3 Winter Workshops. 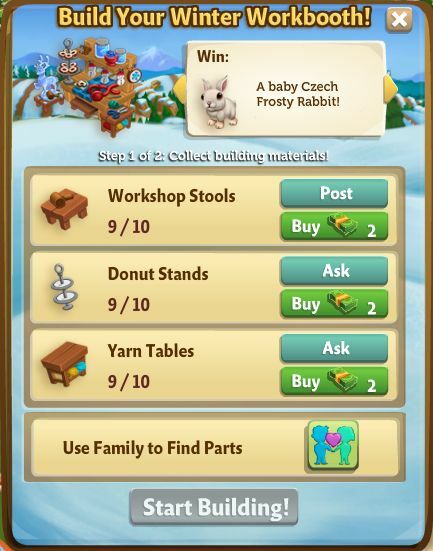 Raise your baby Czech Frosty Rabbit to an adult. 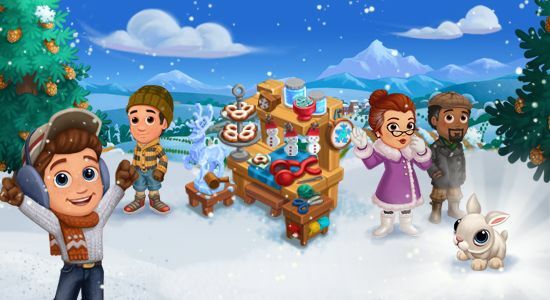 Hi, It’s sleepy weather, but Walter and Barbara are determined to keep everyone active! They’re hosting Winter Workshops for us, together with the Women’s Council. 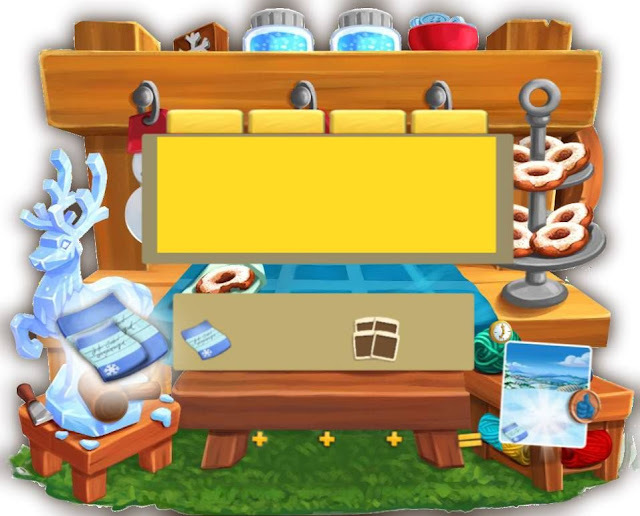 They could really use a hand setting up & teaching. Hope you can help them!